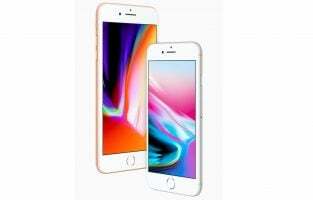 Apple’s newest flagship iPhone 8 and iPhone 8 Plus are already in the market. While Apple takes care of the phones internal security you are probably worried about is its physical security. We need to protect it from falls, scratches and accidental bumps which destroy the look of the phone. 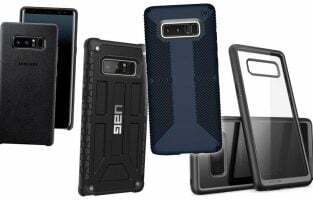 Here is a list of top best iPhone 8 and iPhone 8 Plus cases that will not only protect your phone but also add a layer of fashion to it. 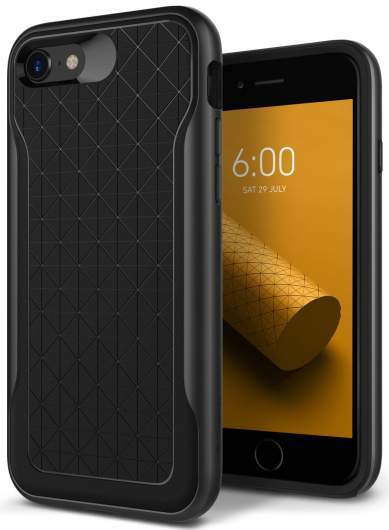 The commuter series from OtterBox gives a double protection layer to your iPhone 8. It is a light case and protects your phone from drops and shocks. The drop protection has been certified so you can be carefree if your phone suddenly slips from your hands. The hard shell of the case bounces back any shocks so the phone doesn’t receive any damages. OtterBoxCommunter Series comes in eight combination colors and is priced at $15.52. 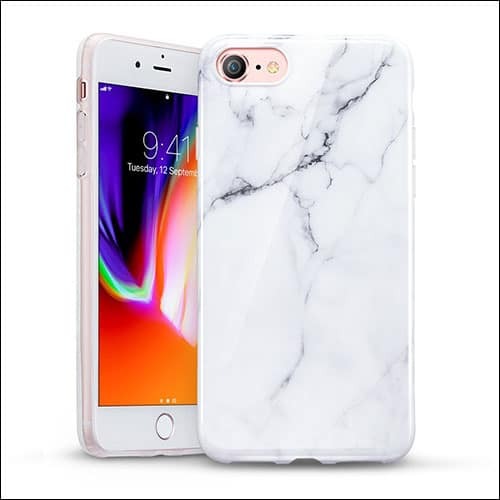 This is a glittery iPhone 8 case from ESR that offer a 3 layer protection to phone – soft TPU edge lets you slide in your iPhone over it easily, the sparkly color is for style and the PC layer protects the smartphone from shocks, falls and scratches. A raised lip has been added protect the camera, screen, and lens. The ESR iPhone 8 case is available in four glittery colors for $11.99. This is a clear and transparent case for iPhone 8. The case is perfect for those who wish to flaunt the original back design of the iPhone 8 while also giving it an added layer of protection. The panel of the case is made of Hard Back polycarbonate so you have a firm grip on your phone. Along with this, you get protection from scratches while the phone remains in your bag or pocket. The company offers lifetime warranty – so in the long run, you may get bored of the case but the case will never fail to protect your precious iPhone. While the back is clear and transparent the panel comes in three additional colors of pink, blue and black. 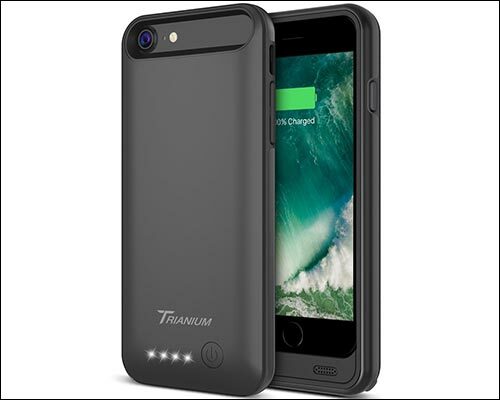 The Trianium iPhone 8 case is available for $9.99 for the white and pink versions while the turquoise and black versions are priced at $10.99. Spigen is a reliable company that specializes in sturdy and classy phone cases. This piece from their collection has a glossy and carbon fiber texture back which gives it a premium look. It also has an opening for the Apple logo and has been precisely cut for other openings on the phone. The TPU layer is finger-print resistant and features Mil-Grade protection which absorbs the shocks from accidental falls. 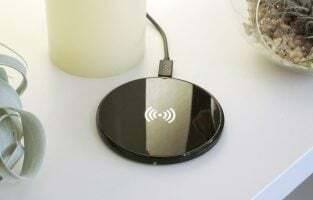 The case supports wireless charging. Spigen rugged armour is available in black and midnight blue priced at 10.99 and 12.99 respectively. 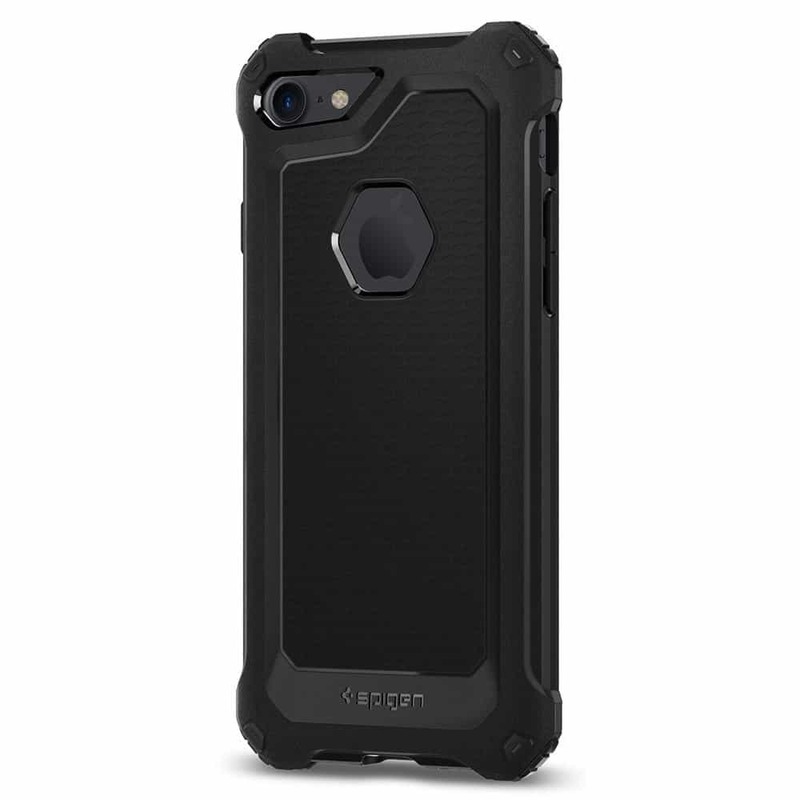 The iPhone 8 case from Caseology is made of TPU and PC material making it durable and robust against accidental drops and impacts. It is one of the best iPhone 8 cases one could own. The geometric pattern on the cover serves dual purpose – one of style and the other of better grip. The case also features raised lip for screen and camera protection and responsive buttons so you can carry out the actions smoothly. There are five colors available for this Caseology iPhone 8 case and it has been priced at $13.99. The matte finish of this iPhone 8 case gives a smooth texture and a super-fine look. It is made of soft TPU material which is strong but it can easily fit it on the iPhone 8. For those who are fond of wireless chargers wouldn’t have to remove this case especially just to charge the iPhone 8, this case from ESR supports wireless charging. This is a classy piece and comes just in one color – black. 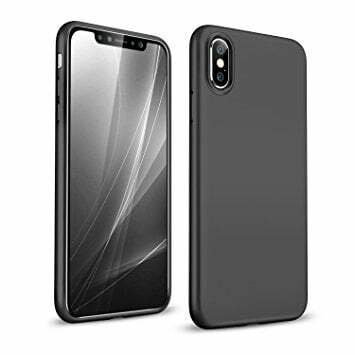 ESR Matte Finish iPhone 8 case is available for $12.99. This is a tactile matte cover made of TPU. The Wavelength series from Caseology has a ribbed design on the cover giving it a very sleek look. The case protects your phone from wear and tear, shocks, scratches and accidental drops. 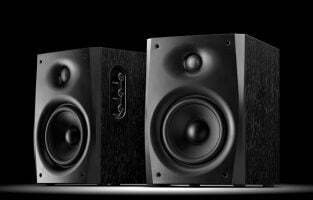 It is quite comfortable to hold and comes with responsive buttons and precise cut-outs. 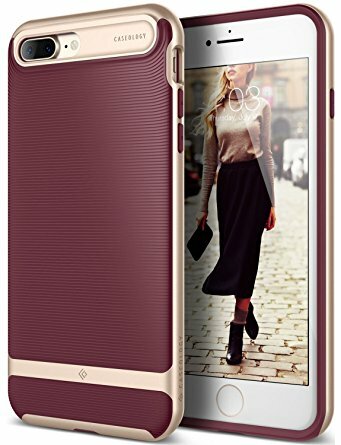 Caseology Wavelength iPhone 8 Plus is available in six exclusively unique colors for $14.99. This case for iPhone 8 Plus is from the Unicorn Beetle series of Supcase. The back of the phone is clear and transparent while the panel is colored (one does come in overall transparent). 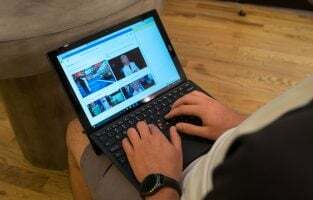 The make of the case is shock-absorbent TPU and PC material. Supcase also added a raised bezel to give added protection to the screen. It is available in four colors. The Suplus Unicorn Beetle iPhone 8 Plus case can be purchased online and the prices vary from $13.99 to 16.99 depending on the color that you select. This is a beautiful case which comes in eleven different patterns of flowers on the case – the base is pink for all. A beautiful and high-quality cover is perfect as a gift for girls and women who love subtle colors. The case is comfortable and the prints are quite durable. They will not lose their charm despite rough handling. 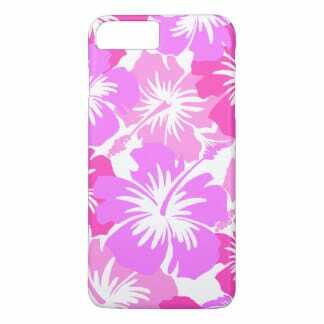 This fashionable Hepic Floral Pattern iPhone 8 Plus Case is available for purchase at $9.99. 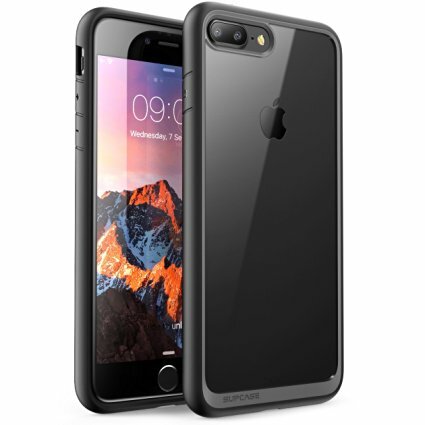 This is a strong and durable case for iPhone 8 Plus from OtterBox. It comes with a built-in screen protector with 3 layer protection technology to save your phone from falls, shocks, bumps, and scratches. There is a perfect round opening for the Apple logo and it also comes with a belt-clip holster using which you can enjoy your phone hands-free while watching videos. 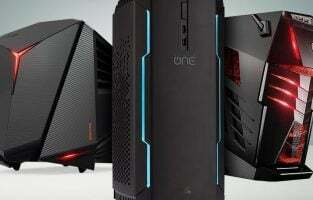 The company offers the lifetime warranty for the case. 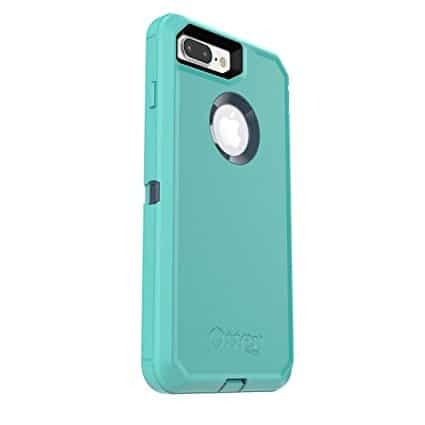 This stylish case comes in eight different colors/color combinations. 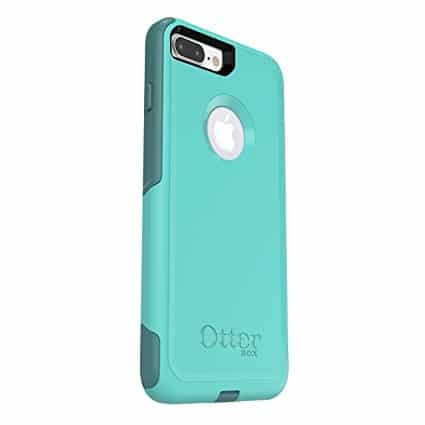 You can buy the OtterBox Defender Series iPhone 8 Plus case for $54.97. The case may be on the pricier side but it is definitely worth all the money. This ultra chic case from Spigen is one of the best iPhone 8 Plus cases you can have in your collection. You have four color variations in the case. The case is compatible for wireless charging and it features Mil-Grade Protection with air cushion technology for all corners of the iPhone 8 Plus. It is a clear back cover which is made of PC while the TPU bumper of the covers gives you a firm grip on your iPhone 8 Plus. 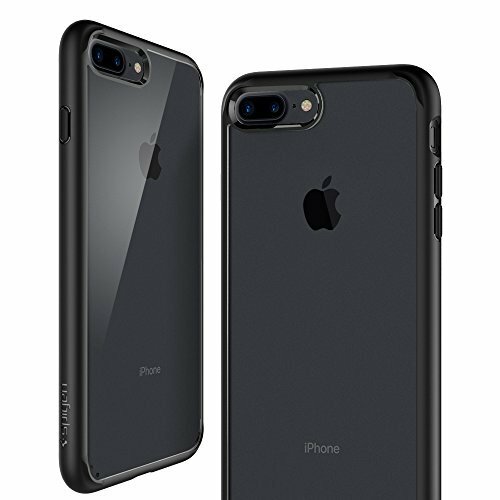 This sophisticated Spigen Ultra Hybrid 2nd Generation iPhone 8 Plus Case can be purchased online and has been priced at 12.99 for the clear version while the colored variants are available for $13.99. 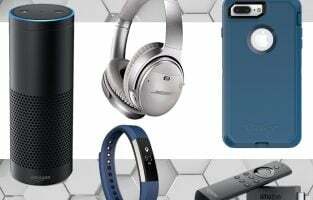 Mentioned above are some of the best iPhone 8 Plus cases and iPhone 8 cases. You can pick one according to your taste and style. Every case on the list is strong and reliable and has a charm of its own. They can be easily purchased online from Amazon.